For the blonde beauties of the world, this shampoo is going to be your new BFF! Whether you have coloured your hair or you're a natural blonde, this shampoo smoothes and strengthens your hair and brings the colour back to life. 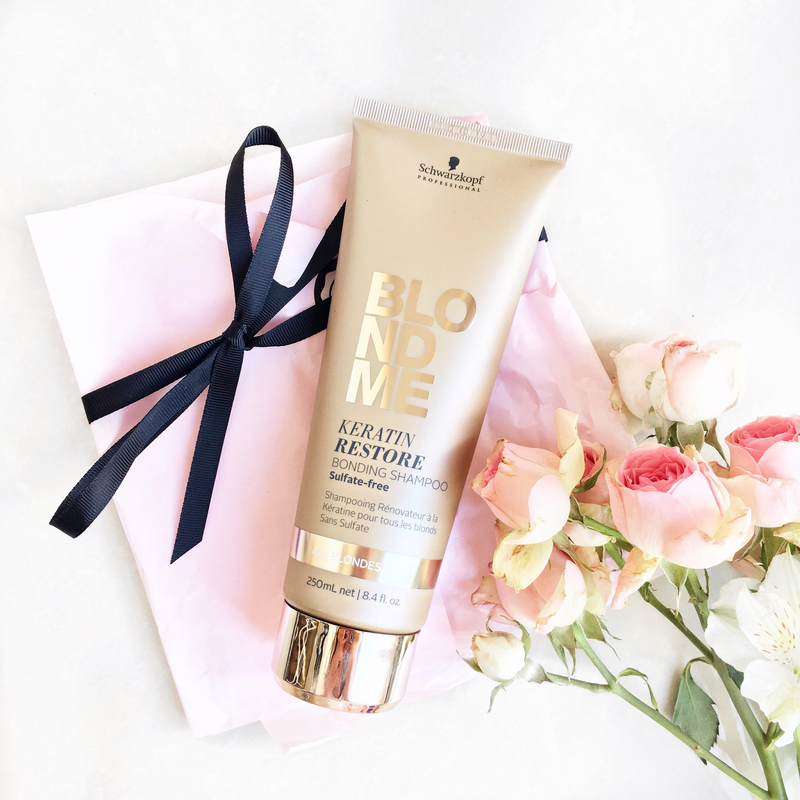 It's basically you're perfect blonde pick-me-up for when you're feeling like your do' is looking a little dull. 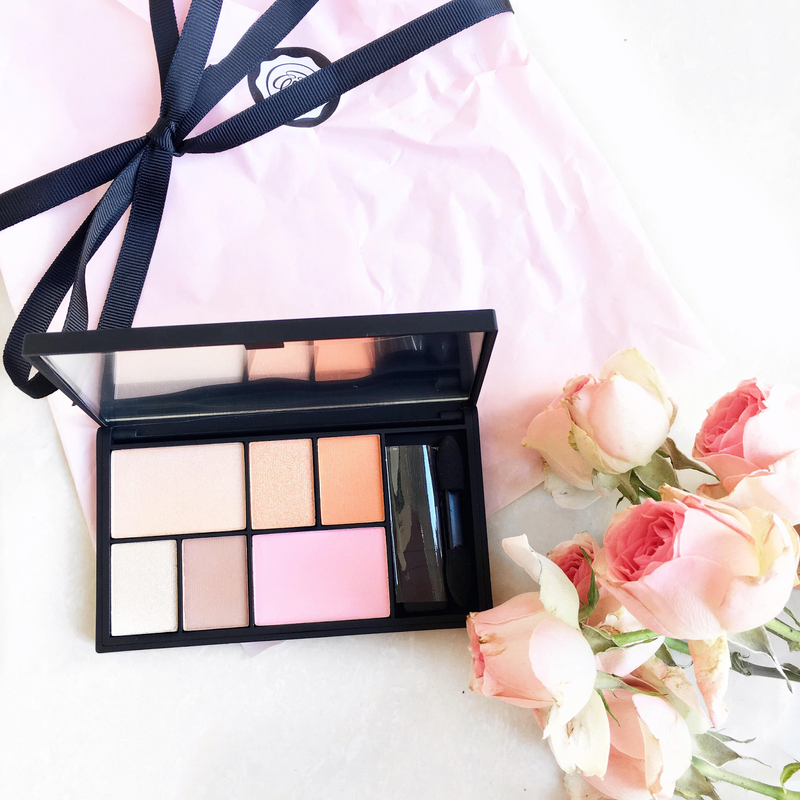 I'm so excited to finally have this little gem in my makeup bag. 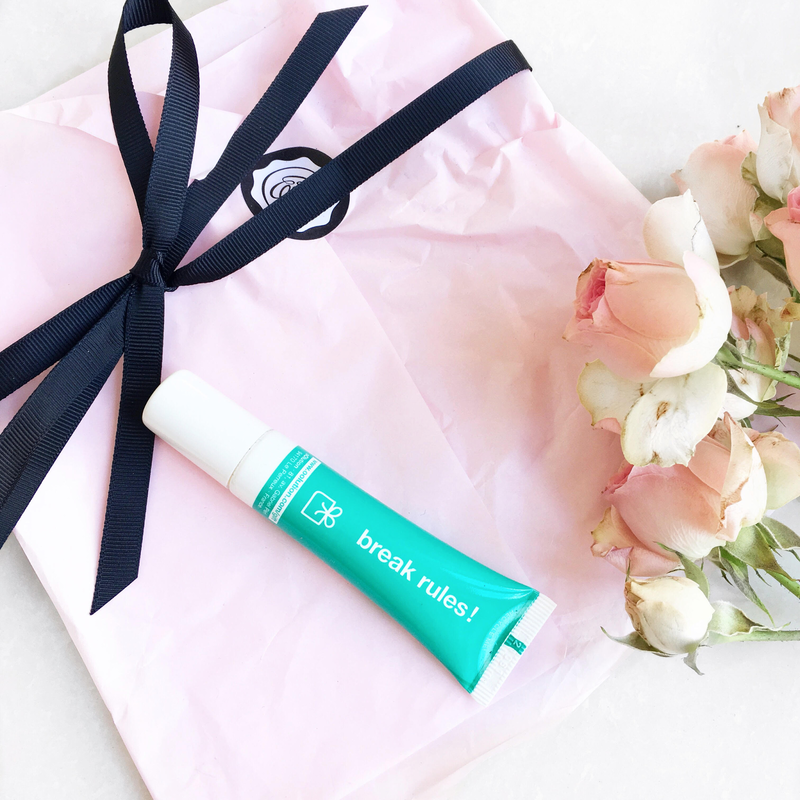 I've heard so many things about this serum which acts as a mask, moisturiser and primer - basically the one product you need to give your skin radiance (it contains caffeine in the formula!) and help your makeup apply so much better! This beauty is new for me, but it could not of come into my life at a better time. Now that I'm doing a lot more tv presenting and that includes a lot of late nights; I'm so in need of this Cream to brighten my under eyes. 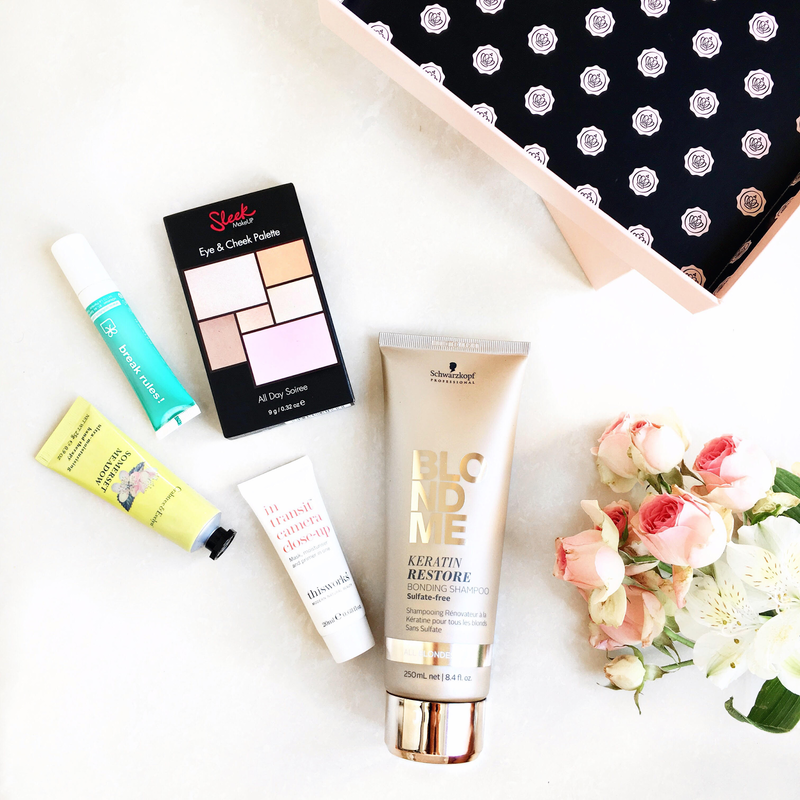 If you suffer with dark circles, eye bags or wrinkles then you just need to give this one a go. 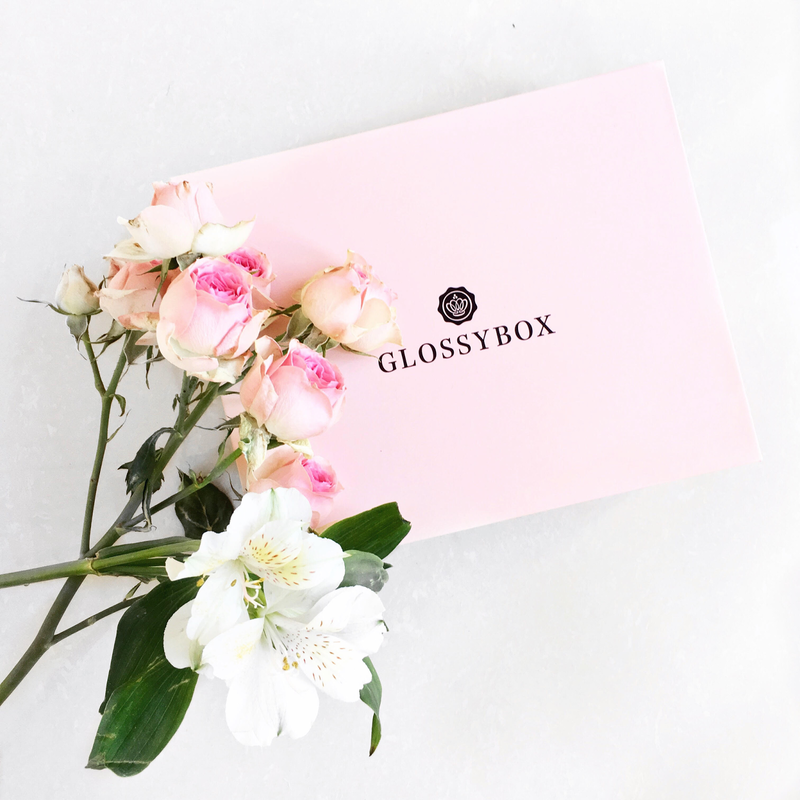 It has collagen and lots of detoxifying ingredients to plump, hydrate and lift the skin. 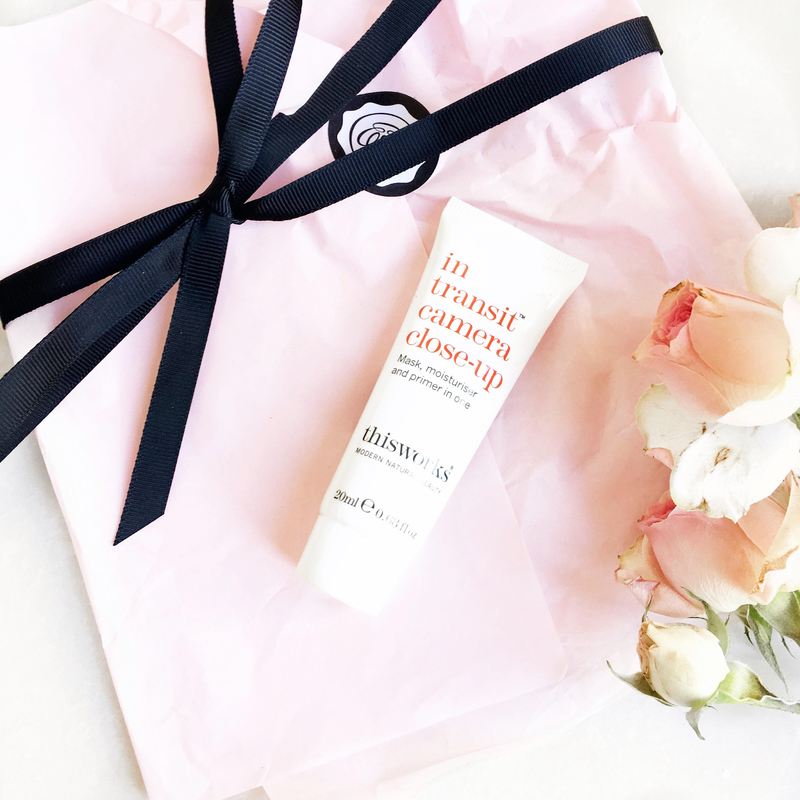 If you haven't owned a Crabtree & Evelyn hand cream before - why? And how?! This is so iconic for me, as my mum has always loved their hand creams too, so I've grown up with it. 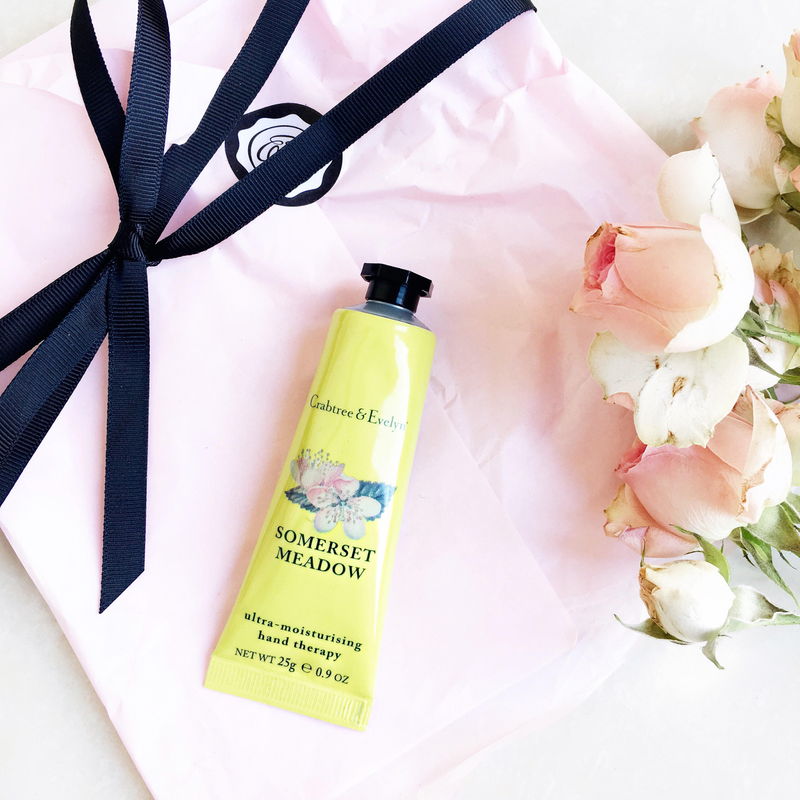 This fresh, blooming scent is so perfect for summer.